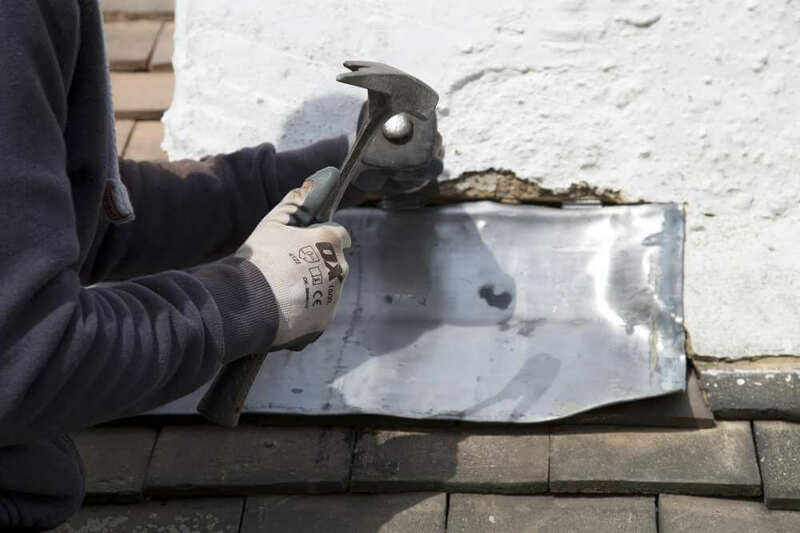 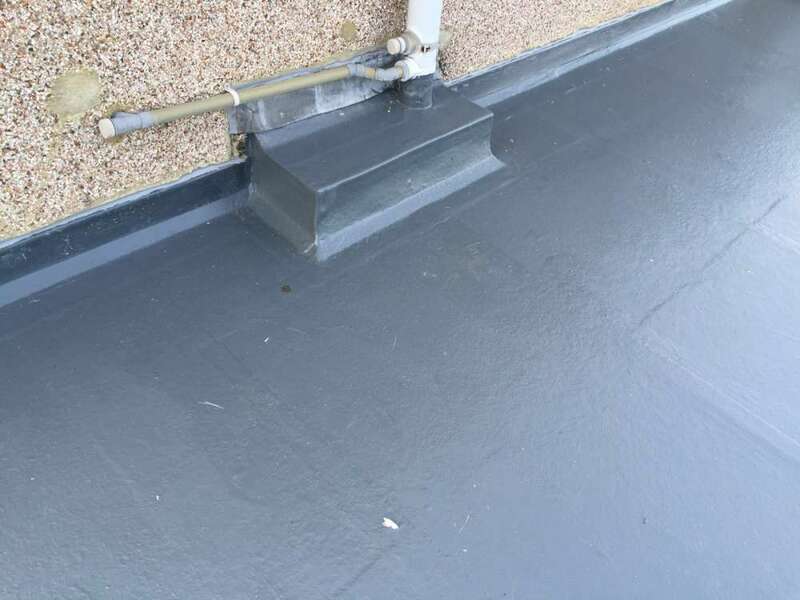 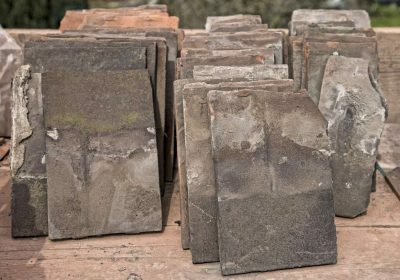 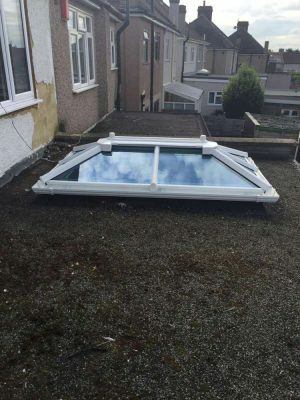 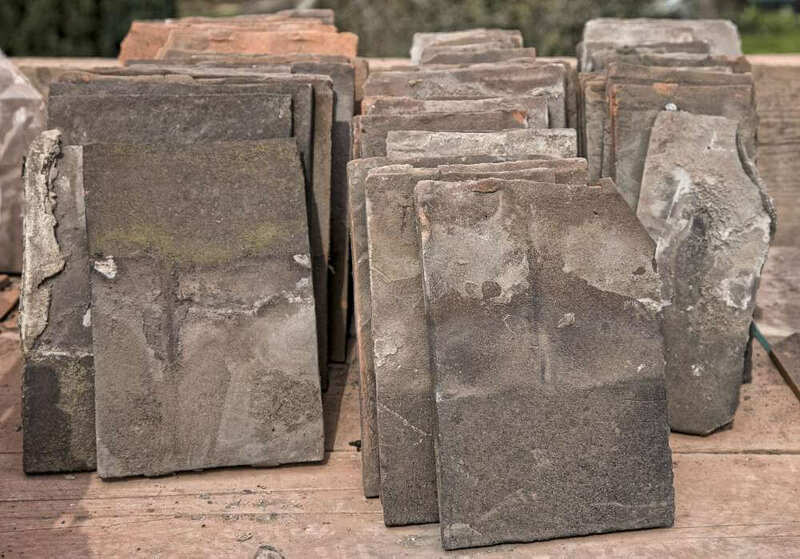 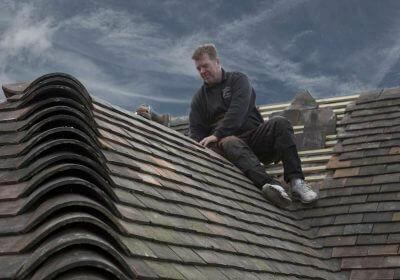 We have many satisfied customers who have benefitted from our exceptionally high standards and quality work. 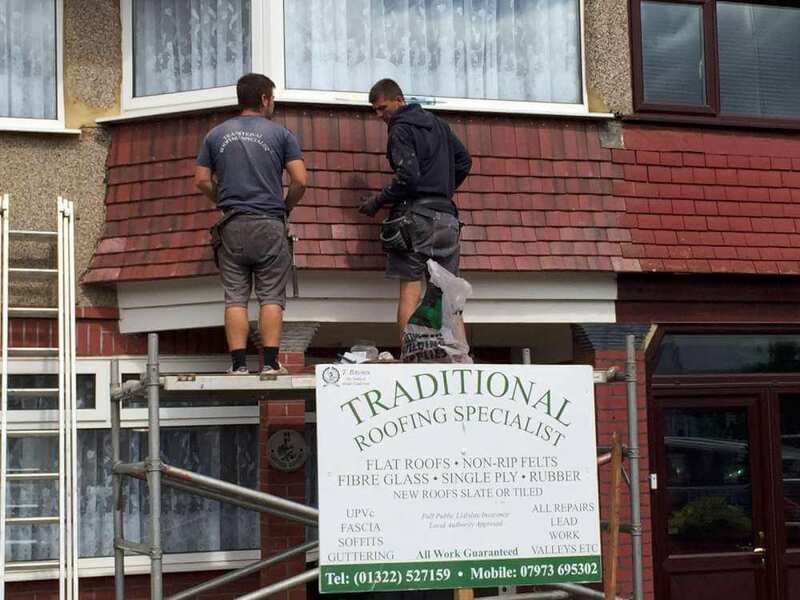 Many of these customers have recommended us to friends and family. 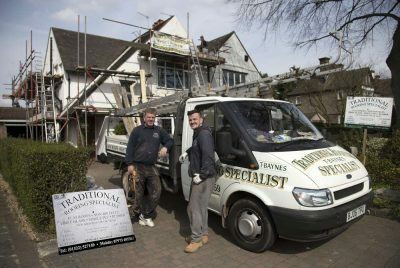 We are constantly looking to increase our customer base because we believe there are many people out there who could benefit from all that we have to offer. 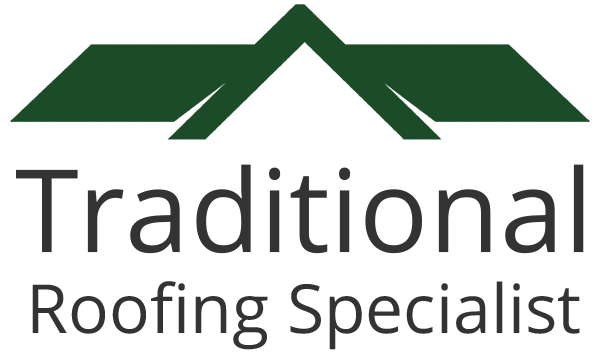 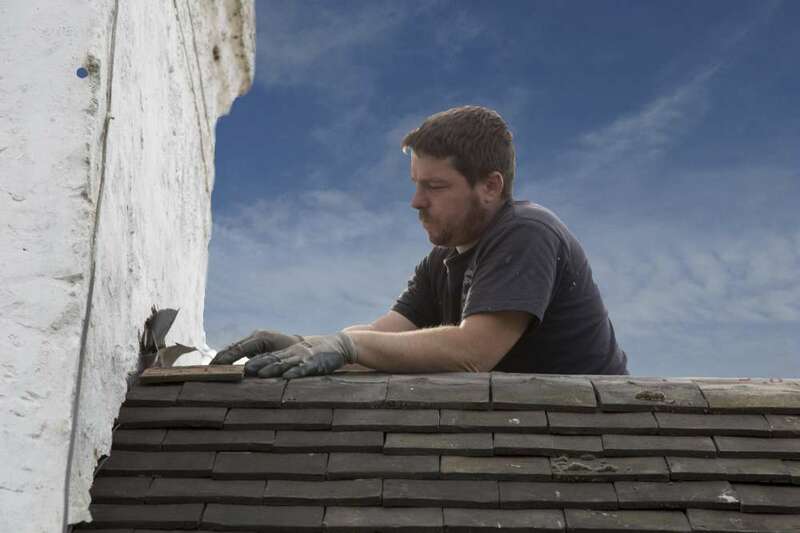 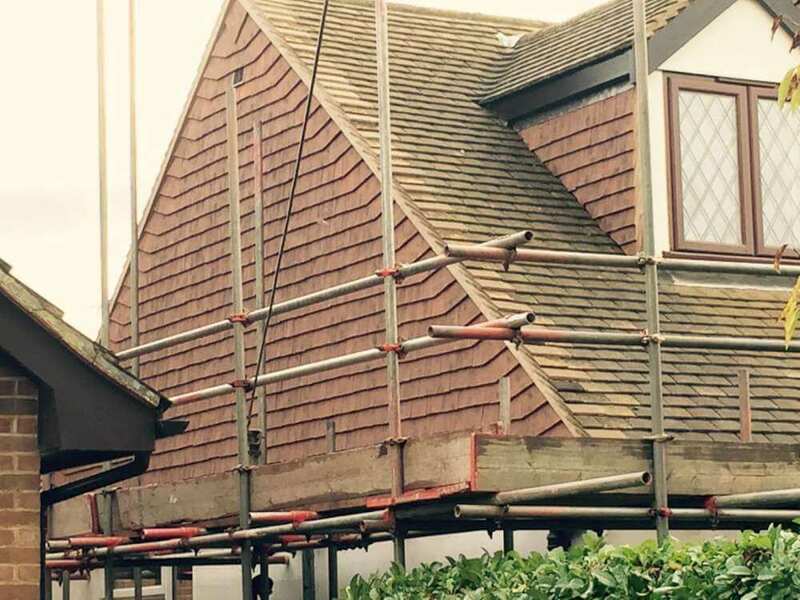 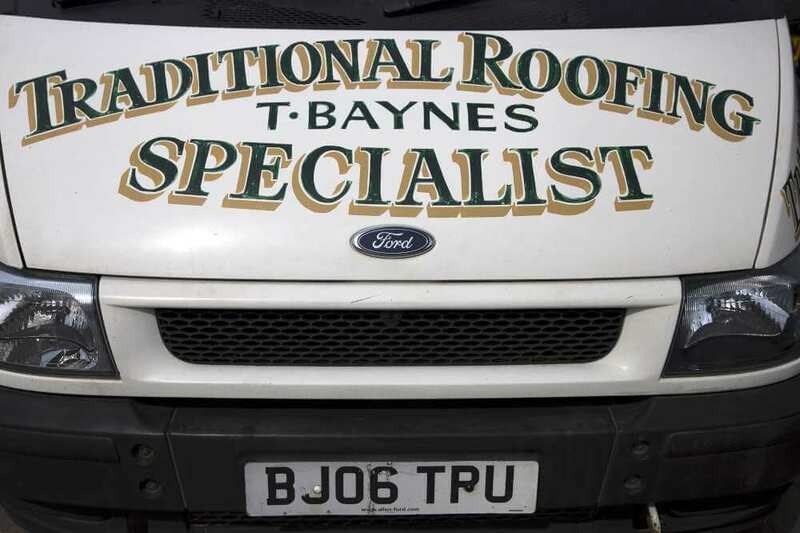 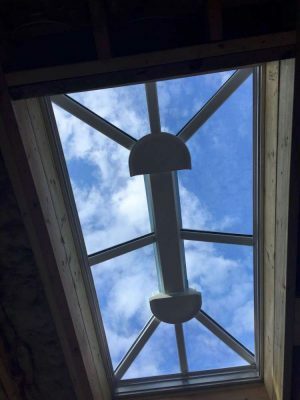 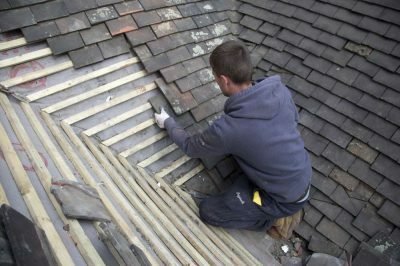 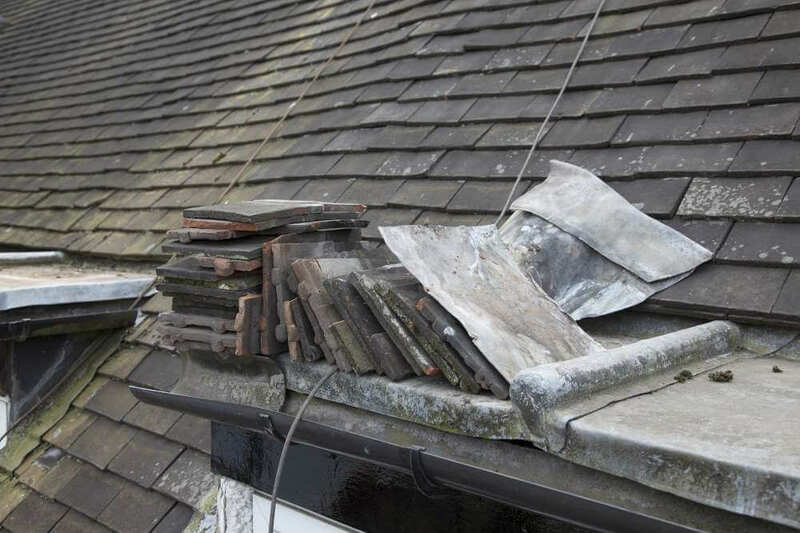 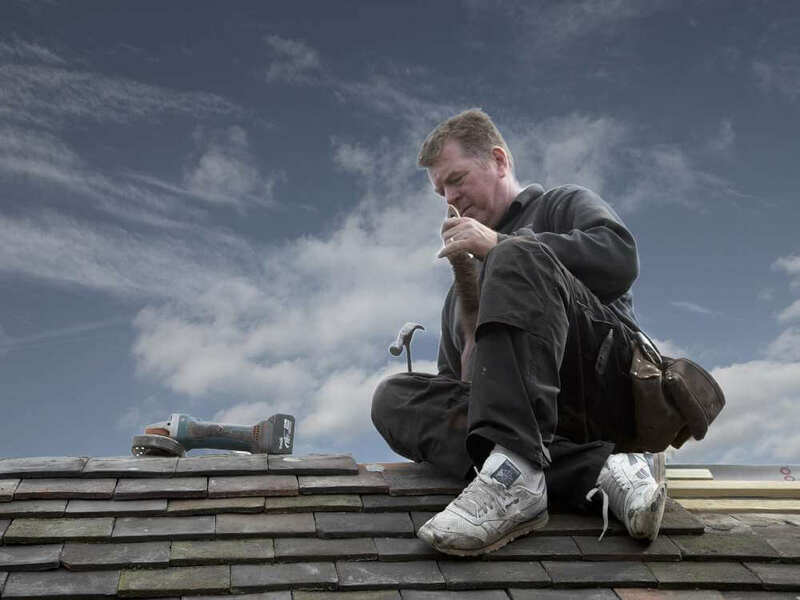 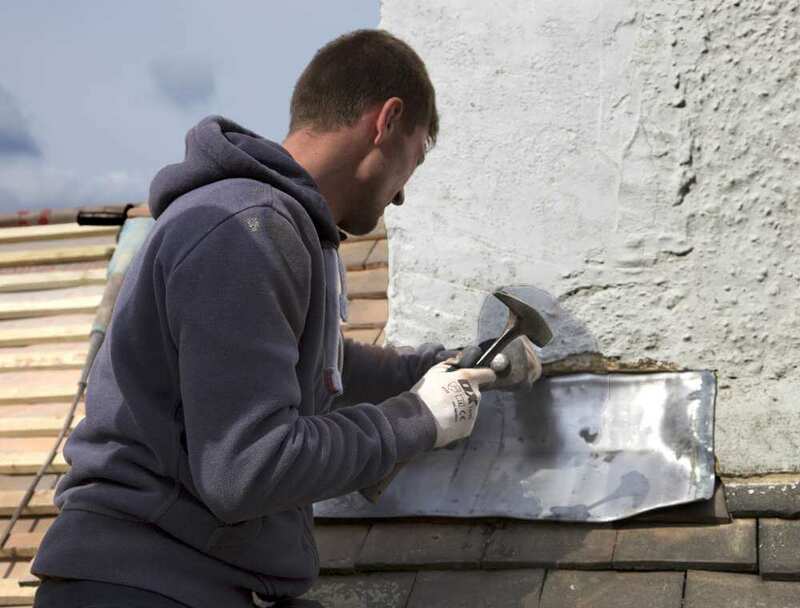 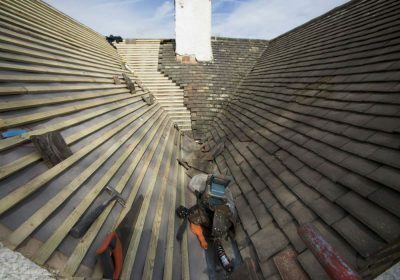 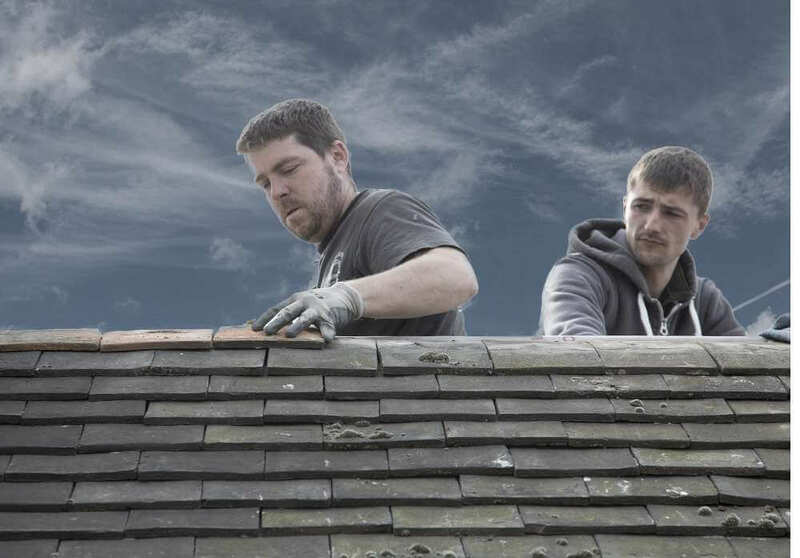 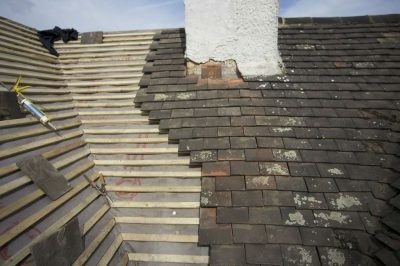 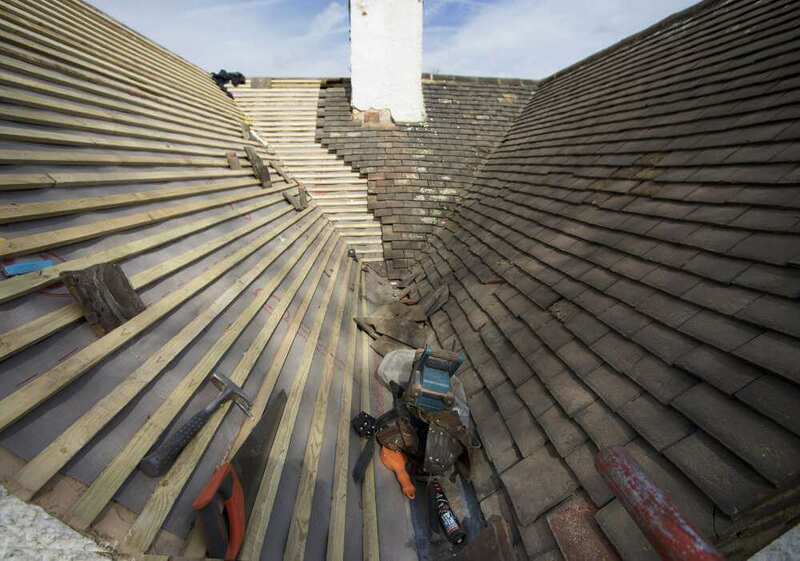 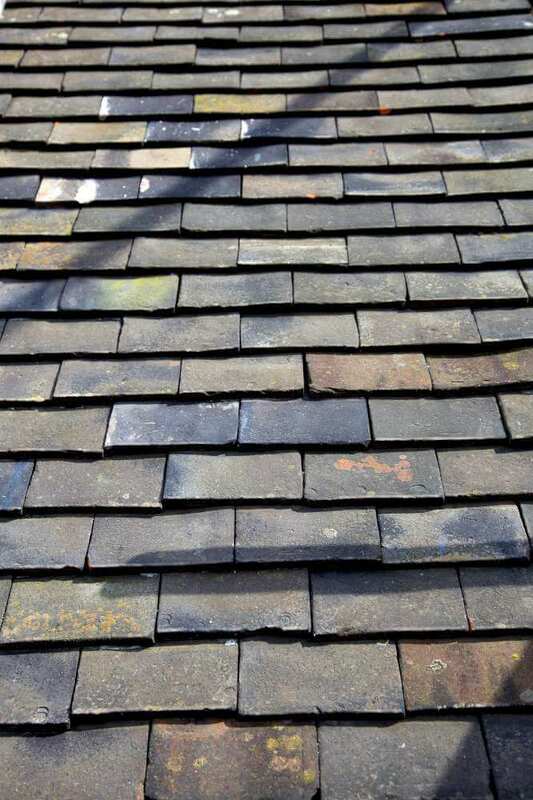 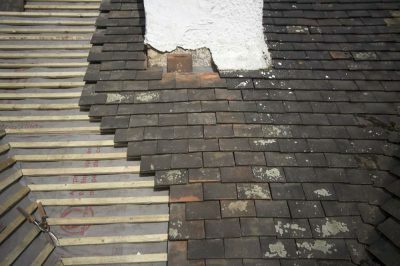 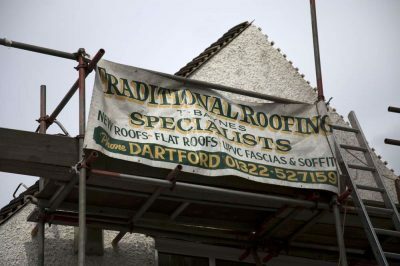 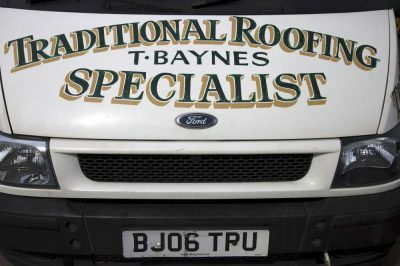 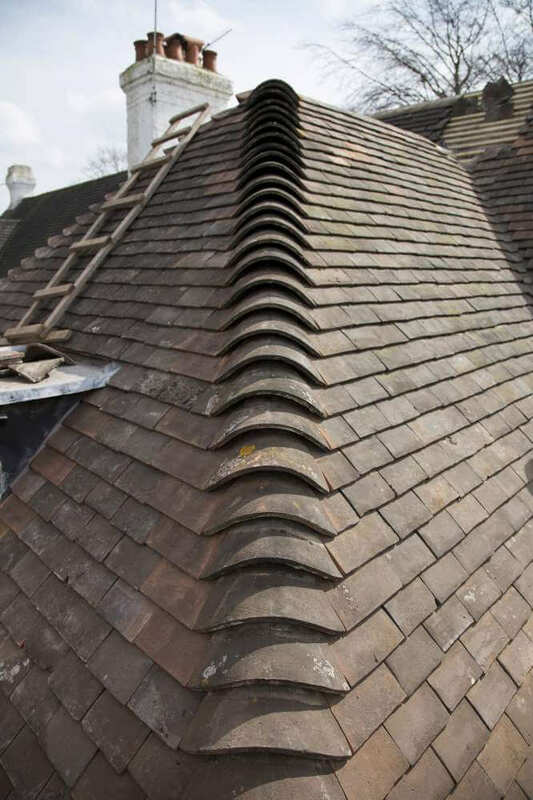 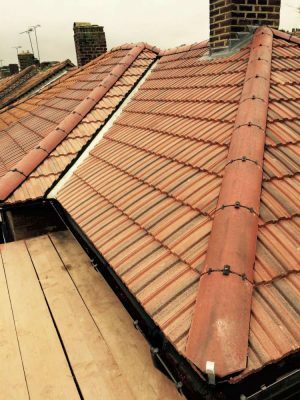 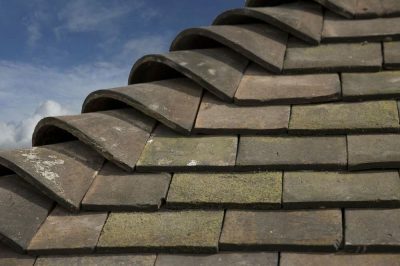 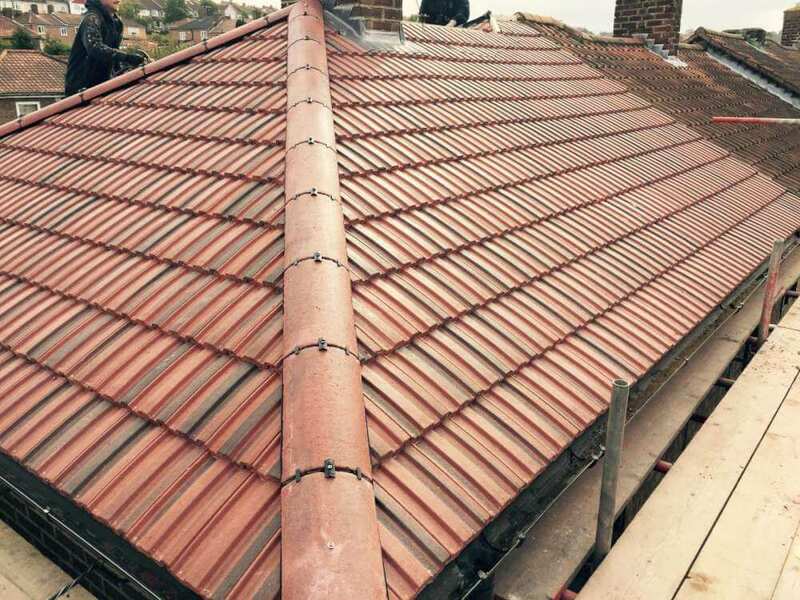 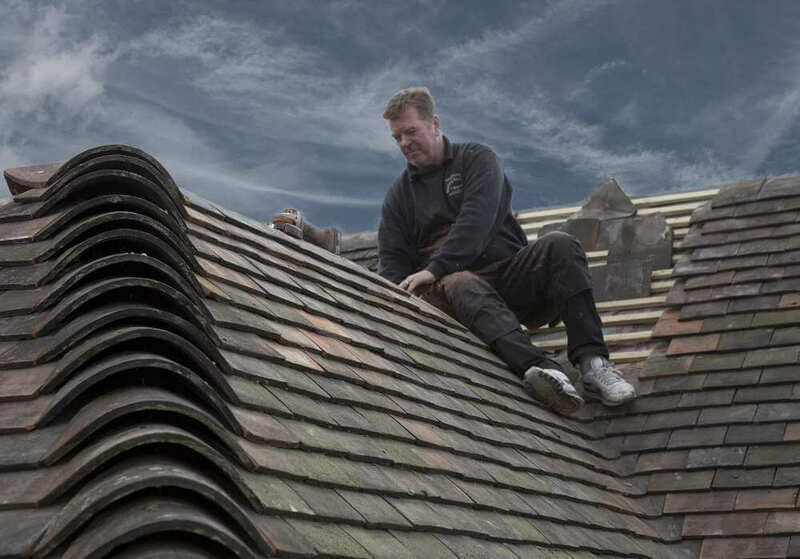 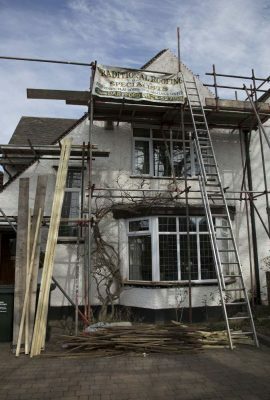 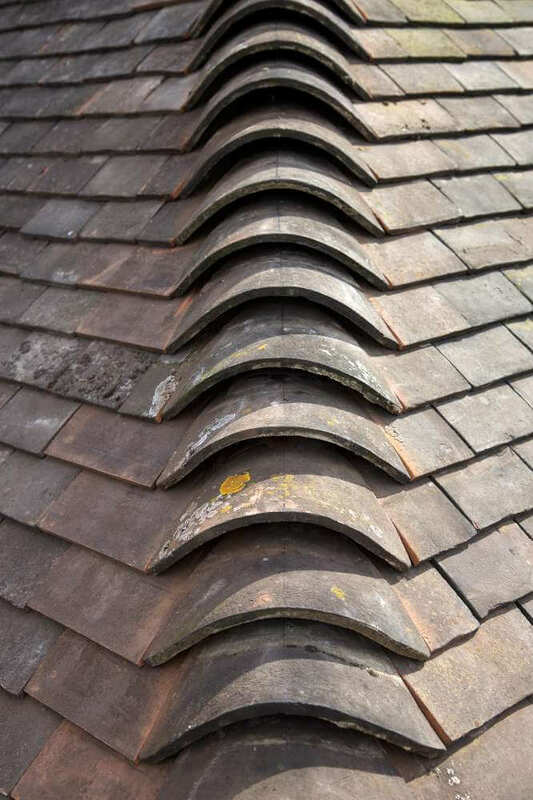 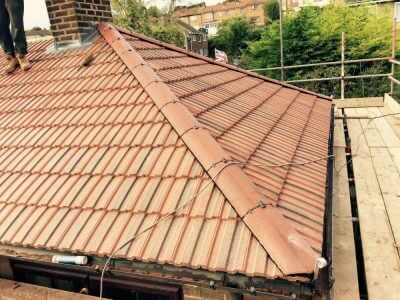 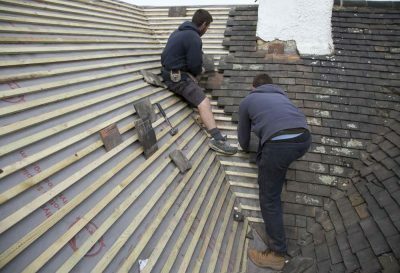 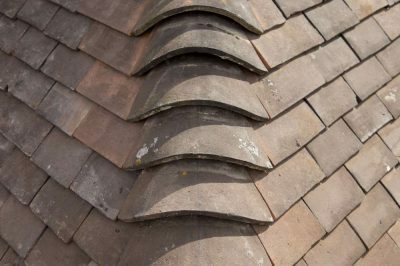 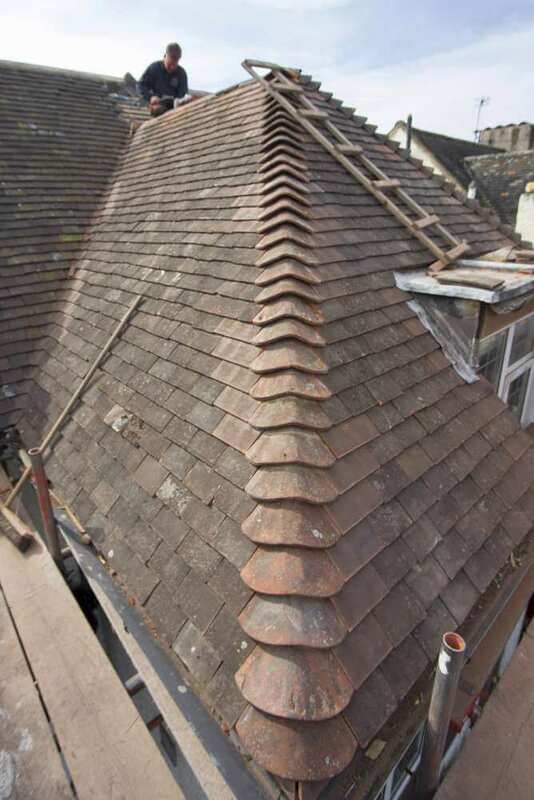 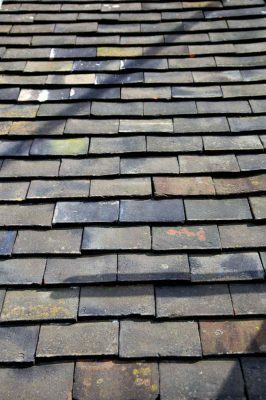 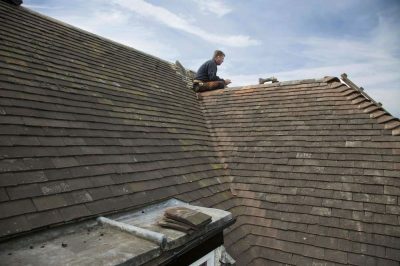 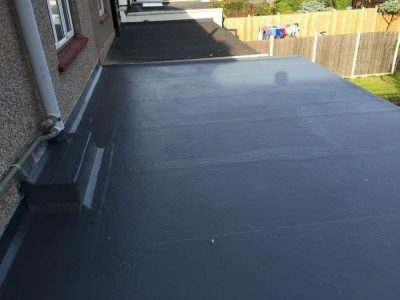 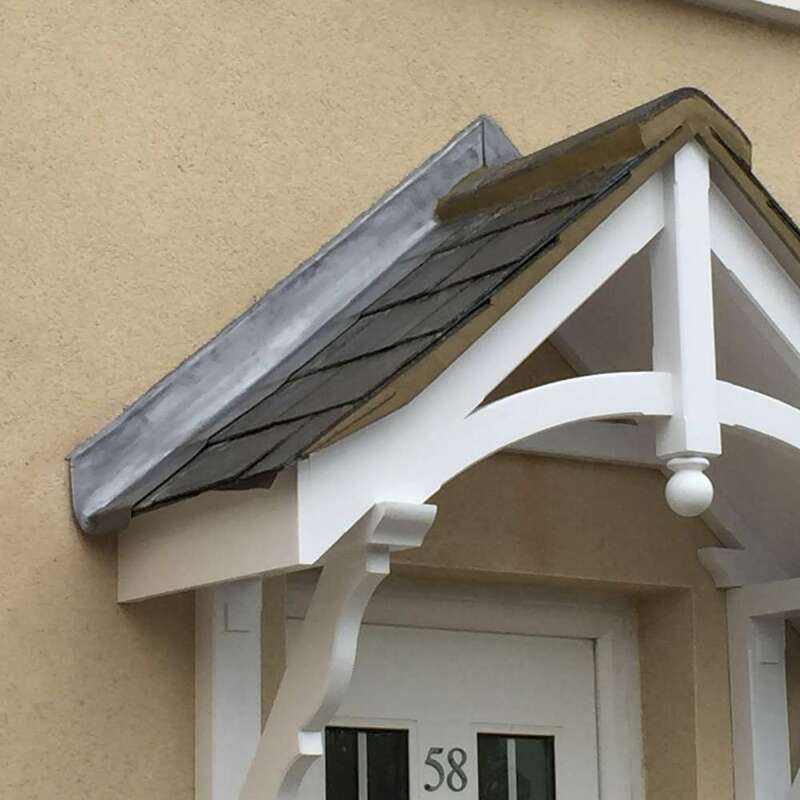 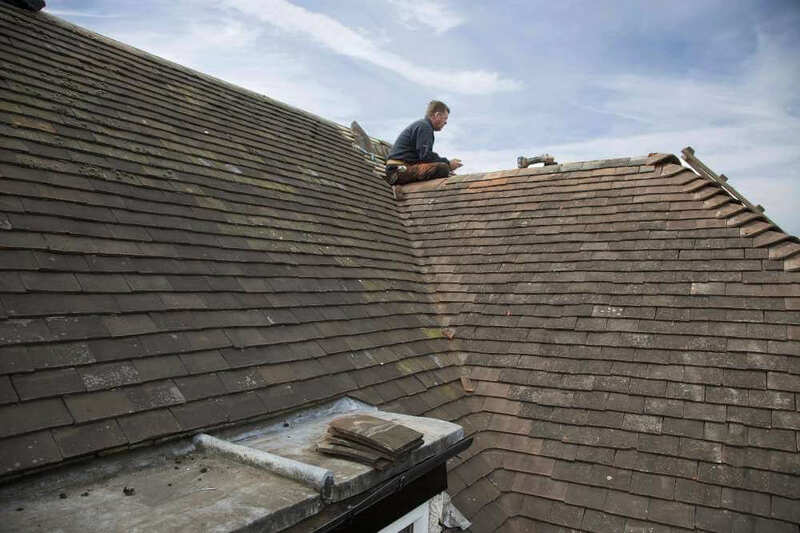 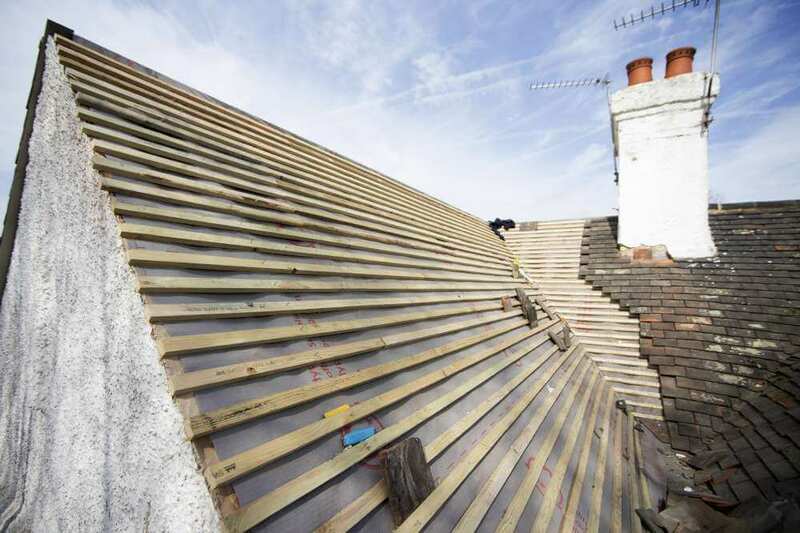 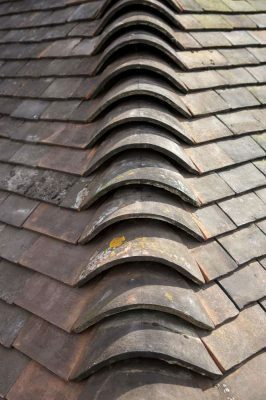 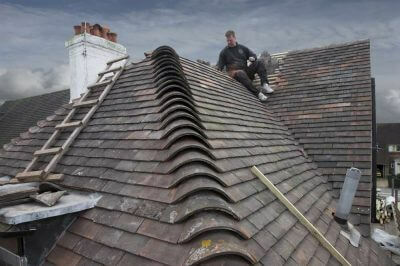 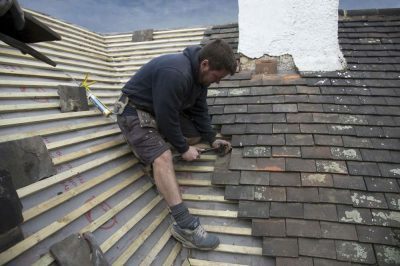 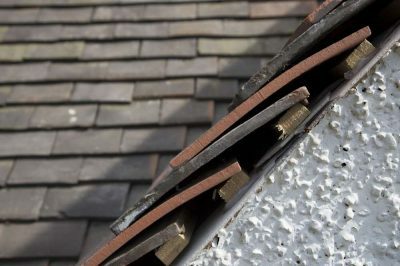 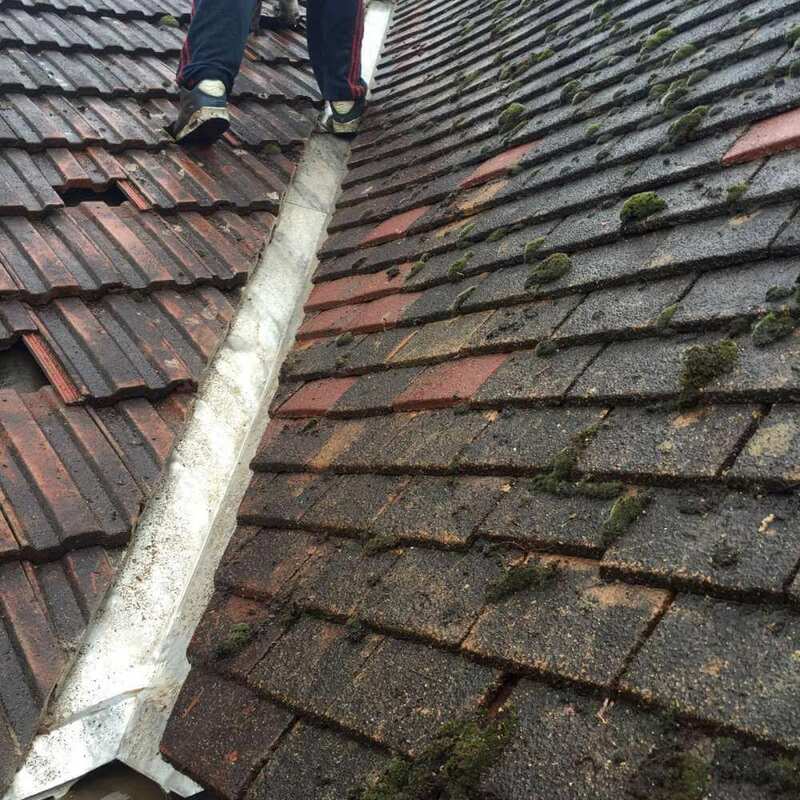 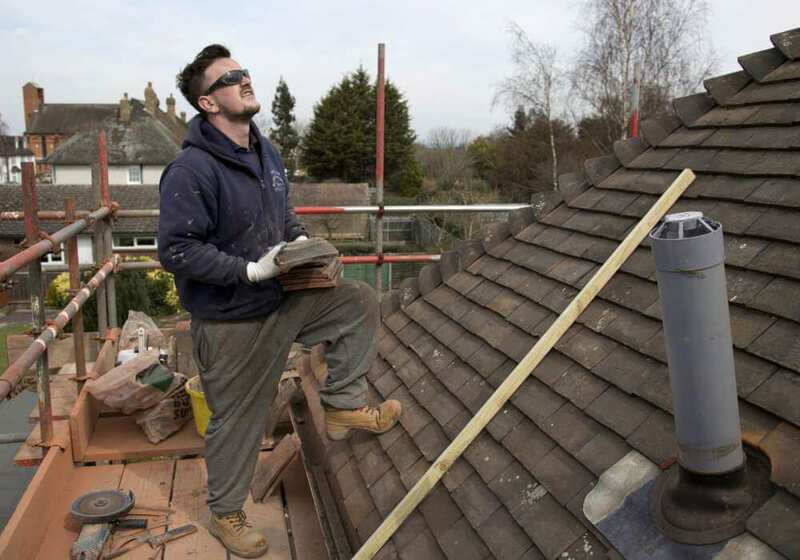 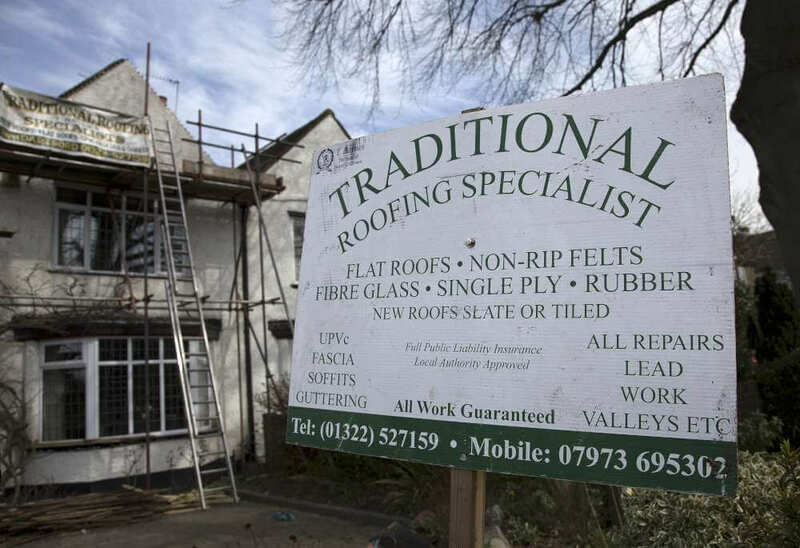 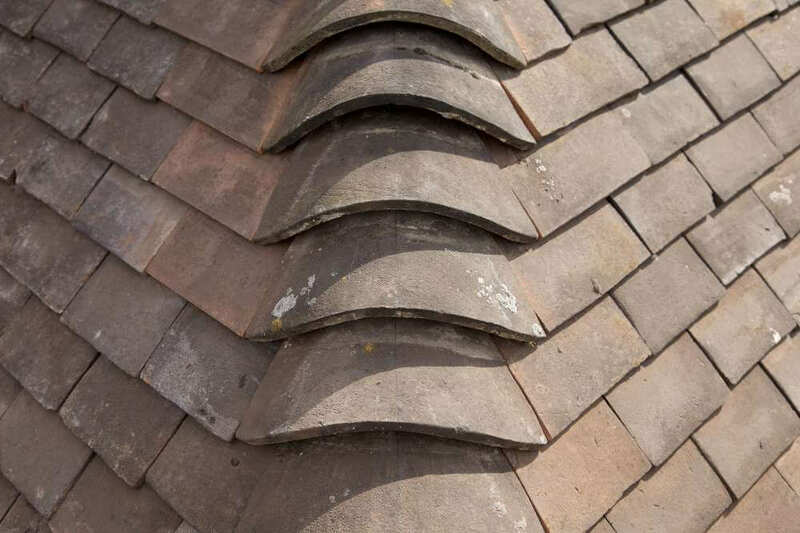 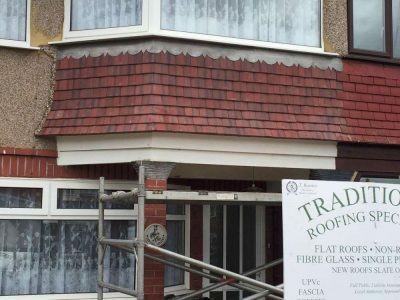 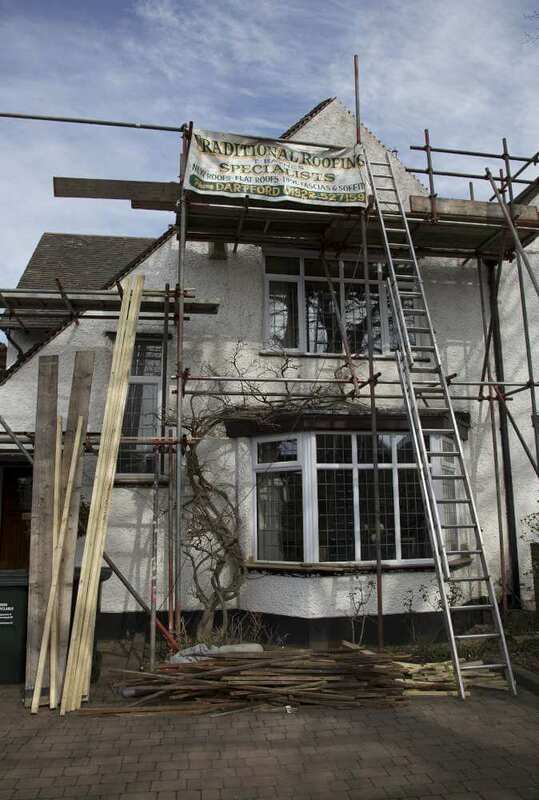 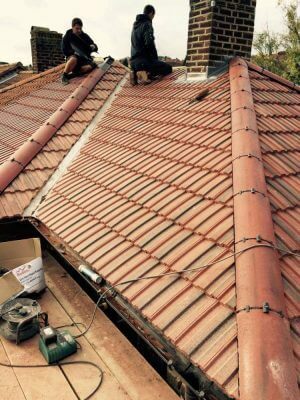 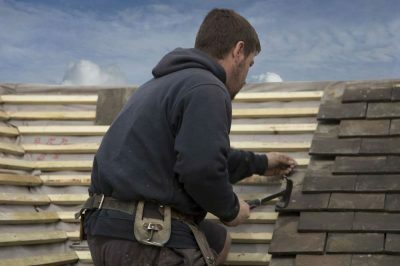 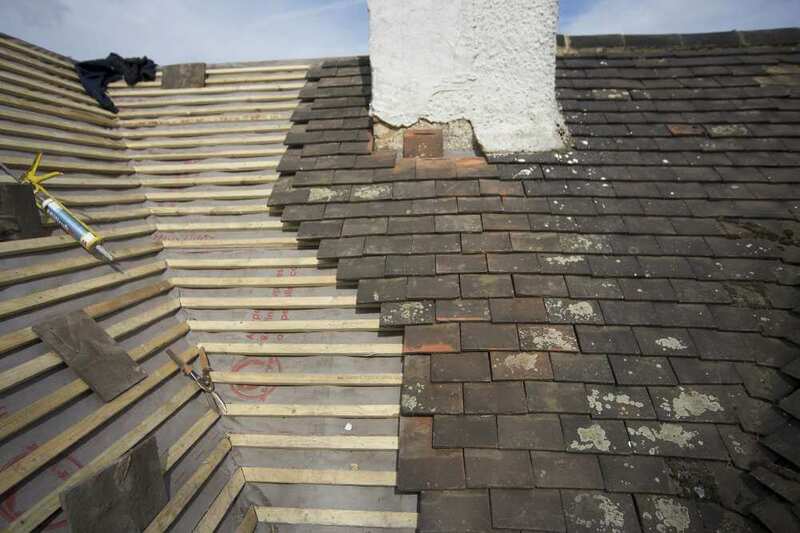 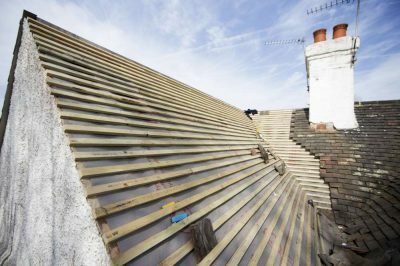 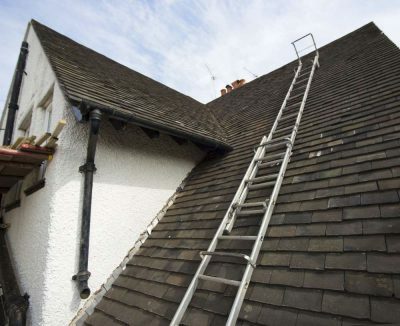 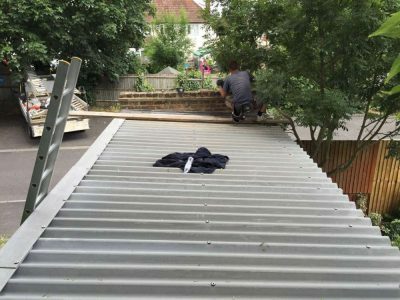 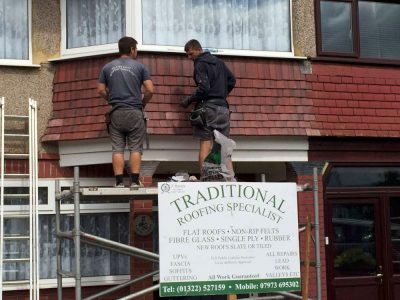 To help prove just how good we are we have created a gallery that showcases the work that we here at Traditional Roofing Specialist do.